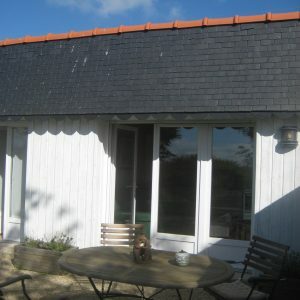 The South facing gîte houses two people. 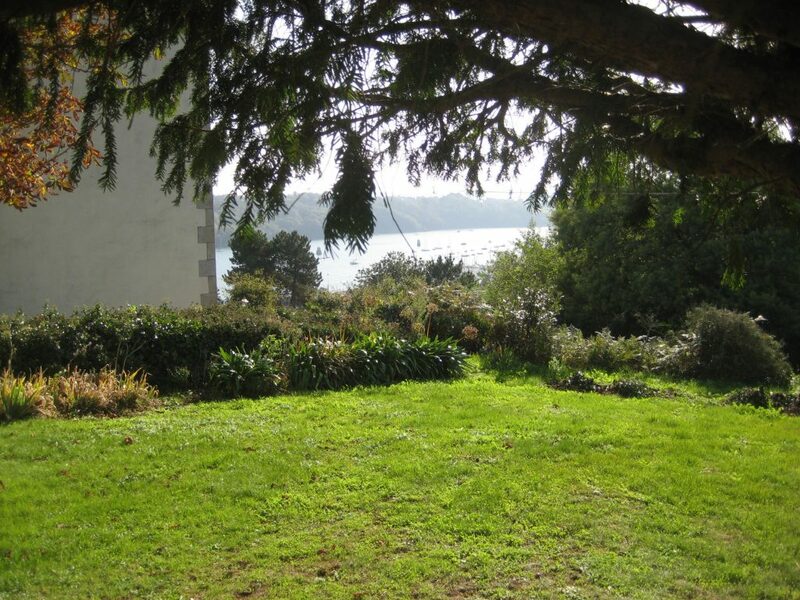 It is detached from the guest house and has its own garden. 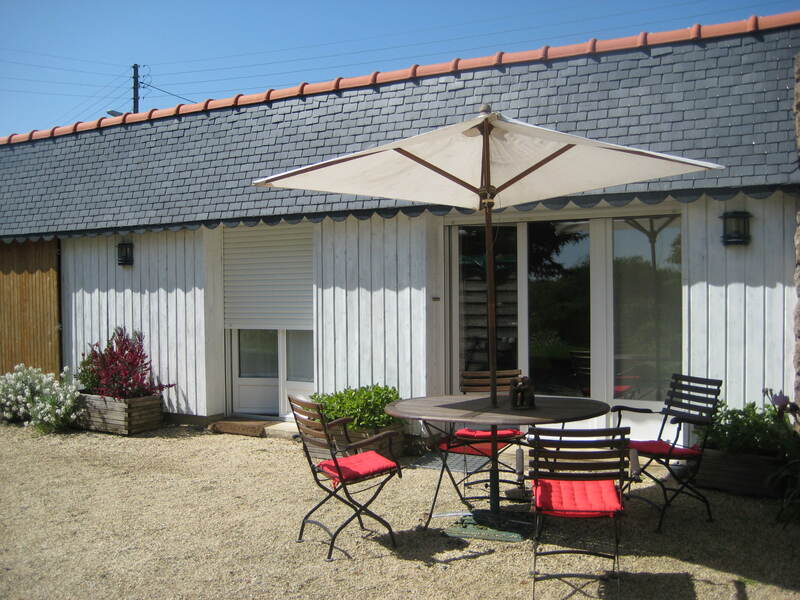 Users of the gîte can park their vehicles in front of the main door. 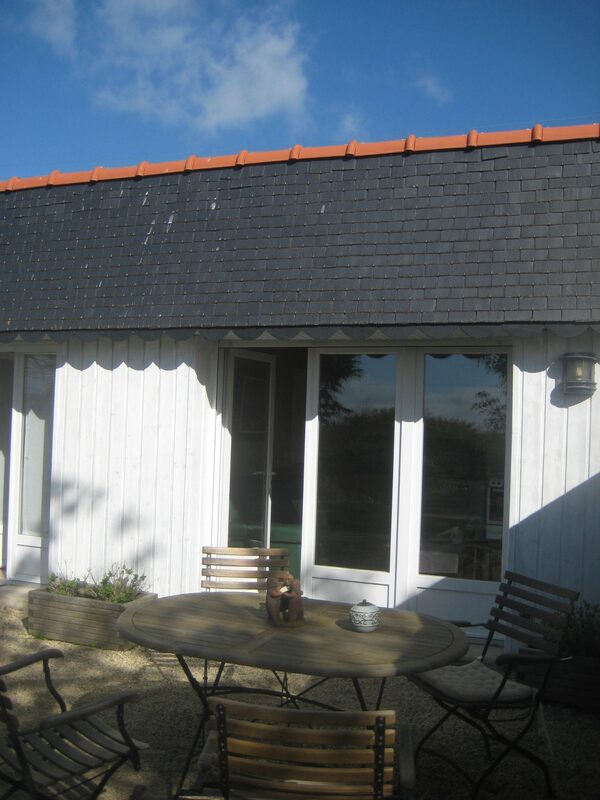 Built entirely at garden level, the gîte can be accessed from the sitting room, kitchen or bedroom. 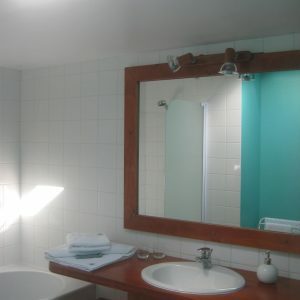 There is a short corridor leading to the bathroom and separate toilet. 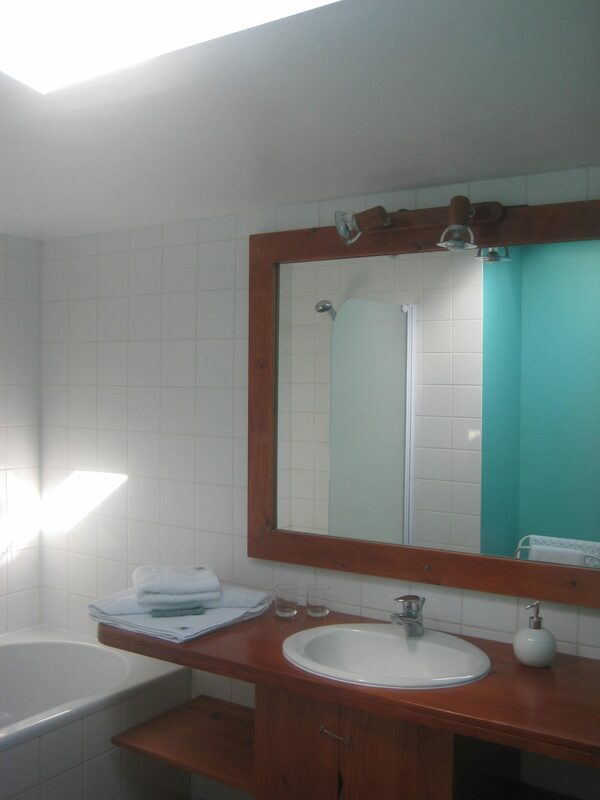 The bathroom has a skylight window and is equipped with a bath and wash-hand basin. 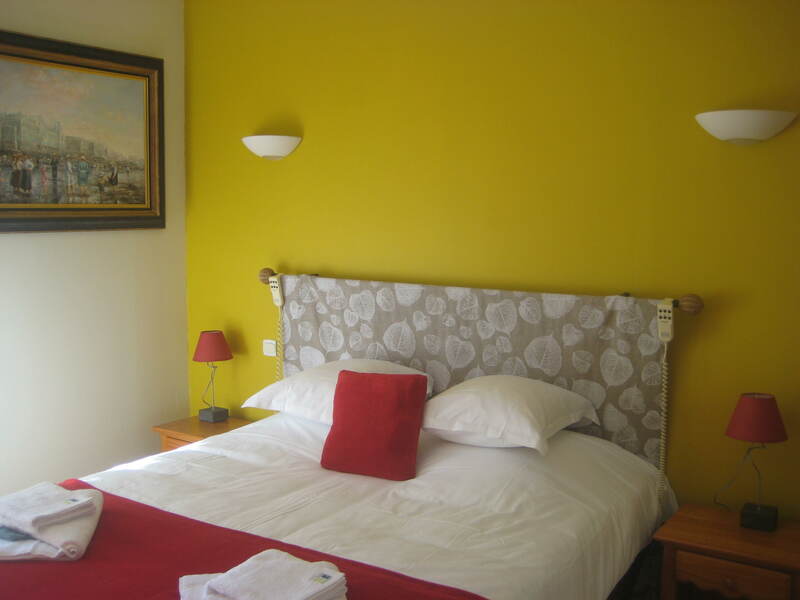 The bed (160×200) can be inclined electrically for the comfort of each occupant. 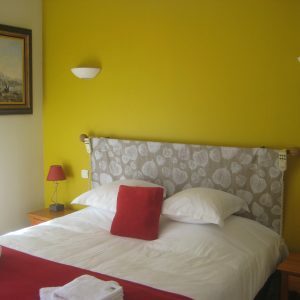 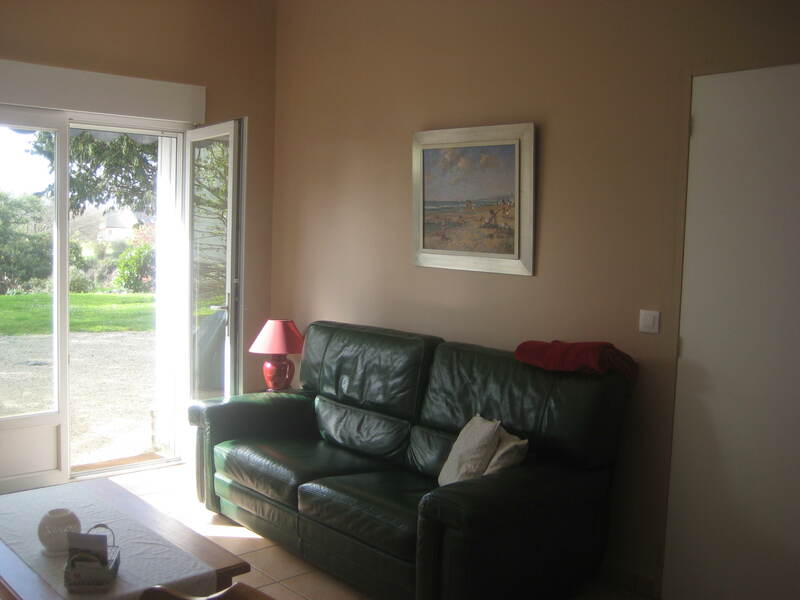 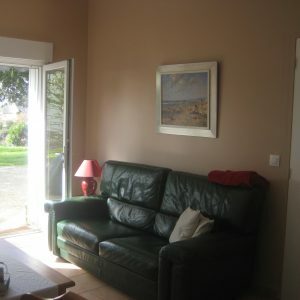 Adjacent to the gîte, there is a scullery area with washing machine and tumble drier.